Today starts a week of Jane Austen fun in Bath! Every year in September they hold a Jane Austen Festival. One year I will attend, but it will not be this year. When I go I will be dressing myself and my girls in regency garb, oh yes. I have read and re-read Miss Austen’s main 6 books over and over and over and over again. Sometimes I still want a Jane Austen fix, but without having to read the books that I already know back to front. So, for my Five on Friday I am giving you my top 5 favorite Jane Austen movies. They are anything from adaptations to just movies about her! Everyone knew this was going to be on the list. 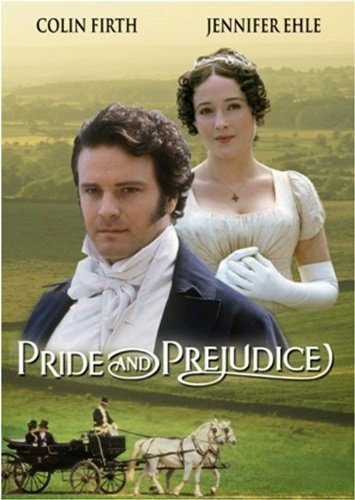 It’s only the best adaptation of Pride & Prejudice every made! I own it on Blu-Ray and to my husband’s dismay I watch it quite often. This movie was played a lot on one of our many movie channels in early 2008. It was in the early mornings, when I was barely awake, feeding my baby that I watched this movie. The book it’s based on is terrible, but I really found the movie entertaining. Plus I love Emily Blunt and Amy Brenneman! 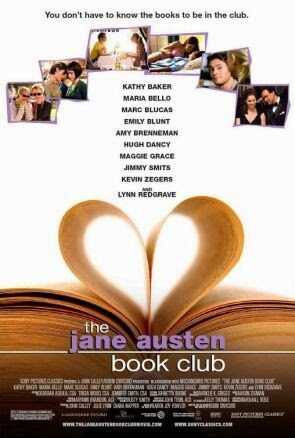 I was thinking about even starting my own Jane Austen Book Club! It would be so much fun!! This movie got so much crap about Anne Hathaway playing Jane, because she’s not British. I don’t really care to be honest. Considering the movie is just speculating what Jane’s life was really like I saw it as pure entertainment. We will never really know what her life was like. It’s said that her sister burned a lot of her letters because she didn’t want Jane to be seen in a bad light. To me that says perhaps Jane was a moody cow. But we will never know. Plus this movie is what made me fall in love with James McAvoy. I would run away with him if he ever asked. I love Emma! 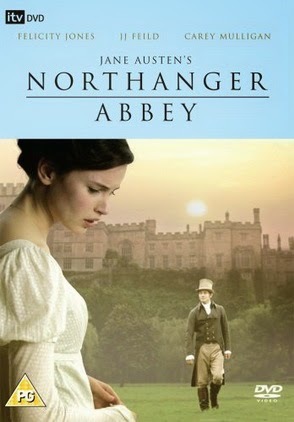 It’s my second favorite Austen novel after Sense & Sensibility. I watched this when it first aired on ITV and I thought it was way better then other adaptations! The cast was really good! This was a bit of a weird one for me. The acting was just okay, but I found myself watching it one day and deciding that I really enjoyed it. Then I found myself re-watching it. It’s enough for it to earn a spot in my top five! Looks like 2007 was a popular year for Jane Austen. But let’s face it Jane Austen will always be popular. Her stories are the basis for pretty much every love story ever read since. There is always a little bit of trouble before everything turns out okay. notes: Check out the Jane Austen festival in Bath here! All opinions are my own for more information see my contact/policy page. 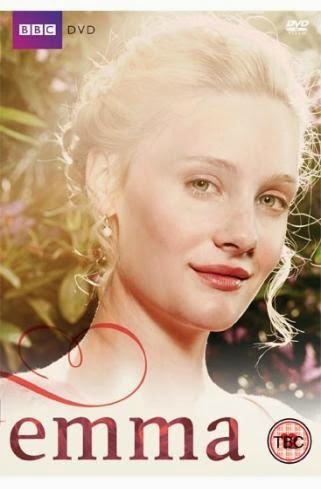 Pride and Prejudice is a great series on Netflix!